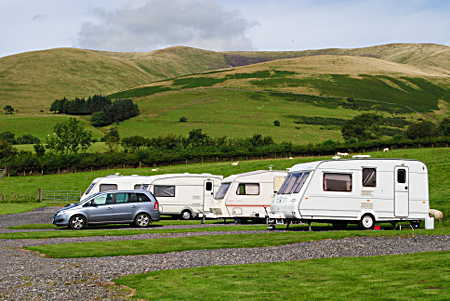 Cross Hall Farm is an ideal spot to park your van for a few days while going out on day trips into the Yorkshire Dales or Cumbria and the Lake District. See our Local Area page. 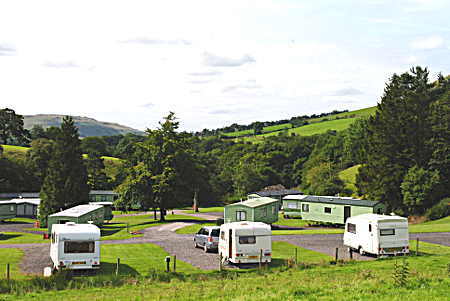 Including electricity plus use of shower block, washing up facilities & free WiFi. To book in advance you can either phone or use our contact form. For last-minute, especially on-the-day, bookings please phone us at 01539-620668. You can, of course, simply turn up and see if we have space, but it’s better to phone.